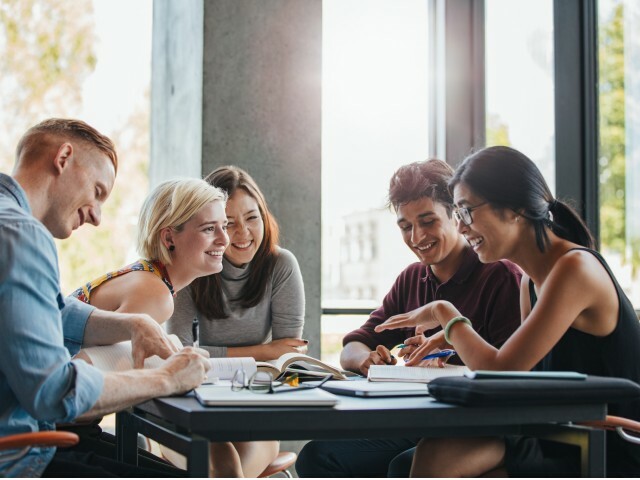 The Social makes student living energizing by providing residents with access to unique facilities and top-of-the-line amenities you won't find anywhere else. Get moving with features like our tennis court and fitness center, with group exercise so you can join your friends for a workout. Make a splash in our sparkling, rooftop pool, the perfect place to stargaze, or spend a night with your favorite movie stars in our resident theater room. Hit the books in our community library complete with study rooms, or put the finishing touches on your term paper in the community business center. 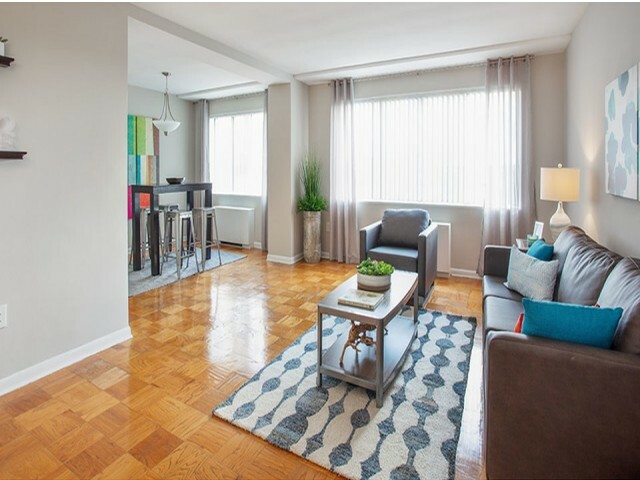 Whether it's for school, work, or play, The Social has everything you are looking for in your next Baltimore student apartment. Fill out an application now to reserve your spot at our exciting community. Live your best life and grab your packages at a time that's convenient for you! 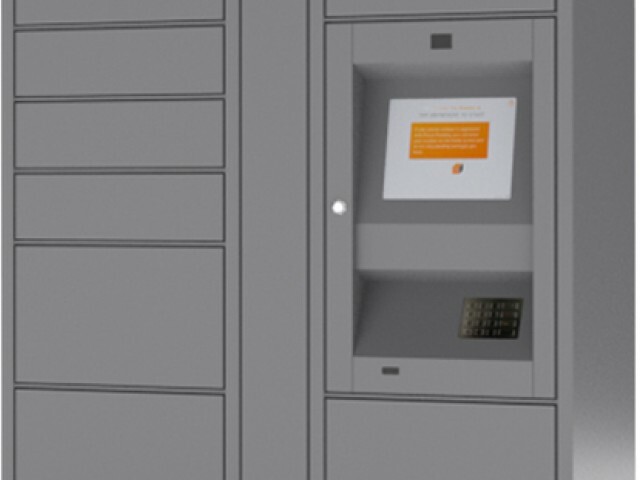 Our Parcel Pending Package Lockers accept packages around-the-clock and store them until you're home. With breathtaking views of the city, BBQ Grills and lounge seating our Roof Top Terrace and Pool is the perfect place to take a break from your busy week. Open seasonally- you can make a splash in our Pool Memorial Day through Labor Day. Our State-of-the-Art Fitness Center includes everything you will need to get in a great work out without having to leave home! Open 24/7 this area includes Ellipticals, Treadmills, Stationary Bikes, Free Weights, and weight machines. All advertised rent rates include Electric, Water, Sewer, Heating and Cooling, Internet, Trash and Pest Control so you can focus on your studies instead of paying multiple bills each month. Our Modern Furniture Selections include all of the essentials! Let us lighten the load when you move and lease one of our Furnished apartment homes today! 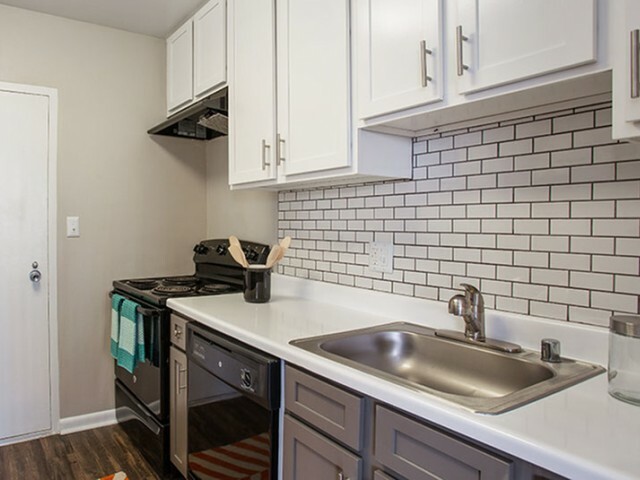 Available in our Renovated apartment homes our Gourmet Kitchens have been redesigned with Two-Toned Shaker Style Cabinets, Subway Tile Backsplashes, Sleek Appliances, Plank Wood Flooring, Designer Light Fixtures, USB Outlets and more!